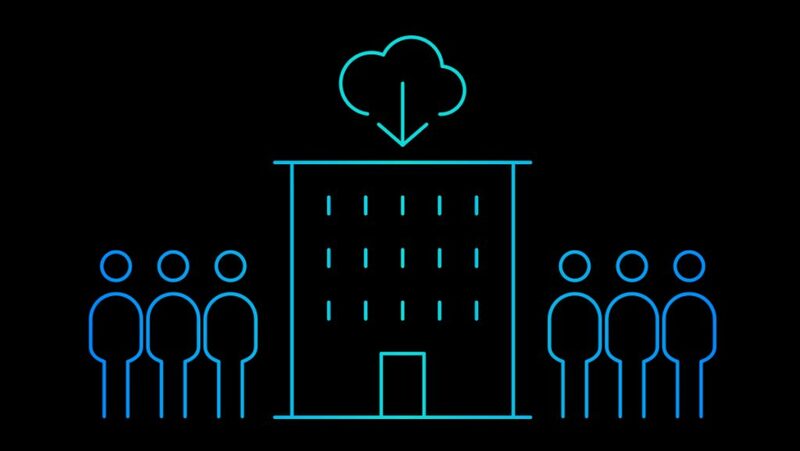 You’ve heard this before, especially if you’re a chief information officer: deploying workloads and applications in a cloud infrastructure can help reduce costs, free up resources to drive innovation and streamline critical processes. But if you need to demonstrate value sooner rather than later, cloud deployment might not always be the best choice for every workload. The benefits of cloud are more visible when the workload aligns with the standardization, virtualization, automation and support that cloud deployment provides. Often, these types of workloads require almost no customization and can make deployment to a cloud environment easier. However, not every workload is created equal. The benefits of cloud can vary depending on the characteristics of whatever is being deployed. For certain applications, the value of cloud in comparison to traditional delivery models may not be significant enough to justify an early migration. Choosing the right workloads is fundamental to achieving your cloud strategy objectives. Before starting a cloud implementation project, it’s important to analyze your potential gains against the projected challenges of deploying to a public, private or hybrid cloud infrastructure. 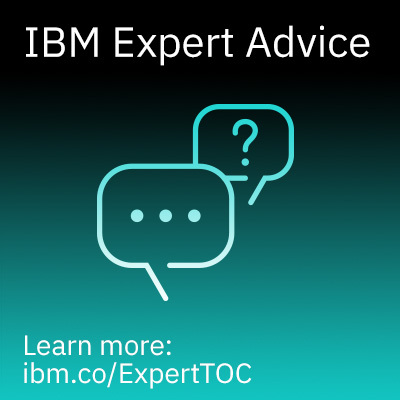 Your model for managing certain critical workloads might currently be so costly — financially and operationally — that migrating to cloud can provide considerable benefits. Yet some workloads may already be optimized to such a level that migrating to cloud isn’t worth the time, money and effort. So how do you know which workloads and applications will deliver the best return on a cloud investment? To better understand the value that a cloud solution may — or may not — deliver for your business, consult specialists. 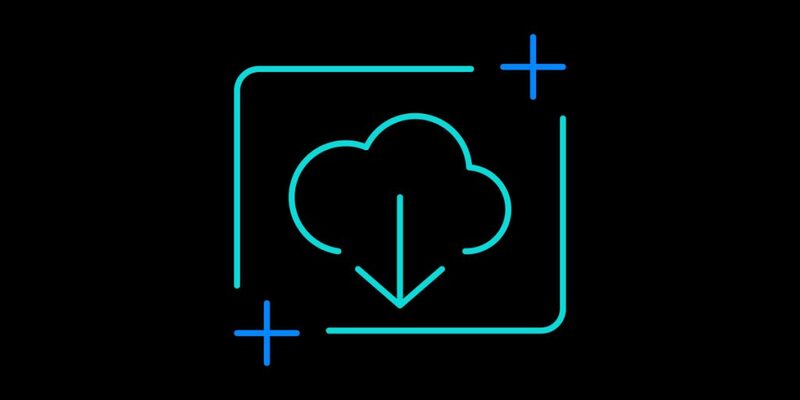 The IBM Cloud Affinity Analysis is designed to identify the workloads most likely to drive early success in your cloud adoption. 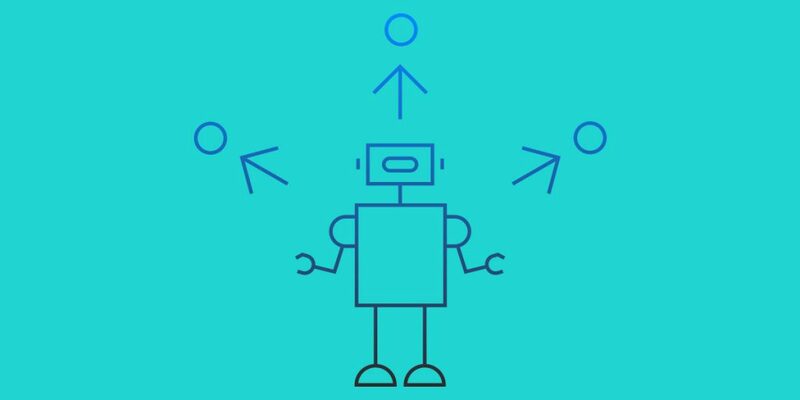 This low-cost, face-to-face assessment provides a qualitative analysis of up to four current or future workloads. The assessment includes each workload’s overall affinity to cloud; the pain versus gain of moving to cloud; and whether the workload is appropriate for public, private or hybrid cloud environment. 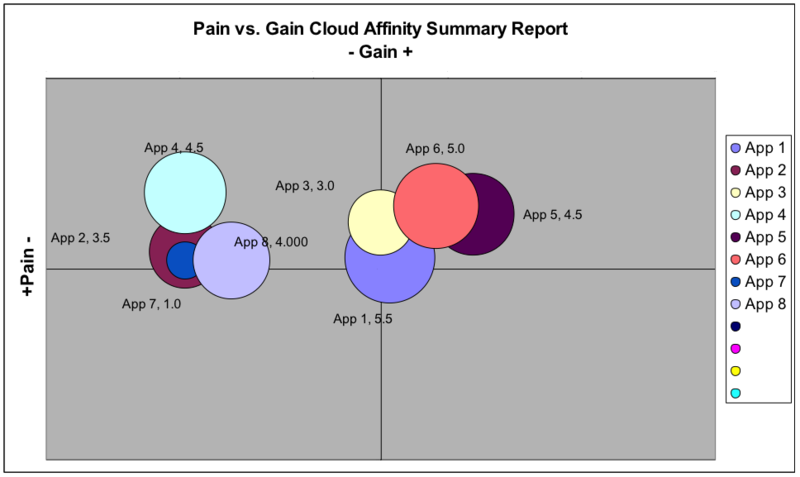 The Cloud Affinity Analysis applies a structured methodology that shapes the cloud adoption discussion so you can better understand and prioritize application workloads for cloud with clear information about potential costs and the impacts of migration. At the end of the process, you receive a customized report that includes recommendations regarding whether you should consider moving specific workloads to cloud and what to expect during the implementation. To learn more about how a Cloud Affinity Analysis helps you achieve early success in your migration to the cloud, read the Cloud Affinity Analysis solution brief.